By partnering with RSS, you can rest assured that we’re on duty, so you don’t have to be - true Peace of Mind. Delivered. 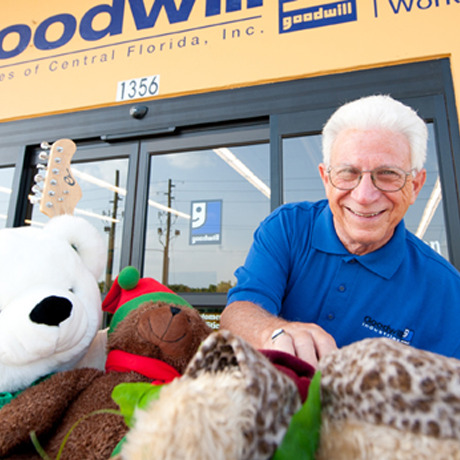 For more than 50 years, Goodwill Industries of Central Florida has been changing lives ... one suit, one pair of shoes, one table lamp at a time. Goodwill Central Florida had out of date analog video cameras in its locations. As a result, they endured grainy and blurry video that was really of no use when they needed it most; after an incident. They turned to RSS for selection guidance and implementation of a modern replacement platform. RSS installed an Avigilon Video Monitoring Platform and 100+ megapixel cameras throughout the Goodwill Central Florida territory. The results have been overwhelmingly positive, allowing the loss prevention department to use the video in LP cases across the organization. Business are vulnerable to internal, as well as external threats. RSS’s technologically advanced access control solutions can track and restrict who goes where—and when. 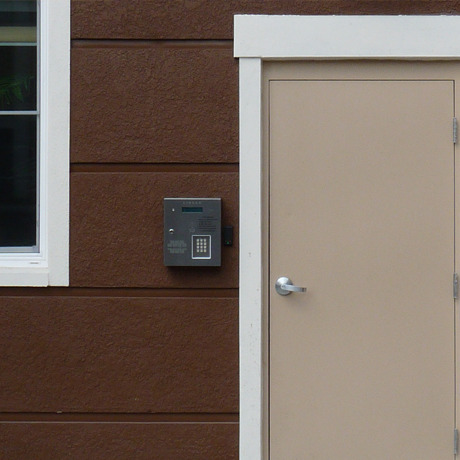 Rapid Security’s Access Control technology replaces mechanical locks and keys with electronic locks, proximity entry devices and biometric readers, allowing personnel authorized entry to your facility. Our browser-based control panel allows you to manage all access aspects of your facility remotely. Rapid Security’s RapidVision™ technology provides state-of-the-art video surveillance and verification solutions using the latest digital video technology for continuous, automated recording and clear images that never degrade. RapidVision™ and RapidVisionPlus™ video technology make it possible to see what’s going on at your facility at all times and deter theft and destruction of property.